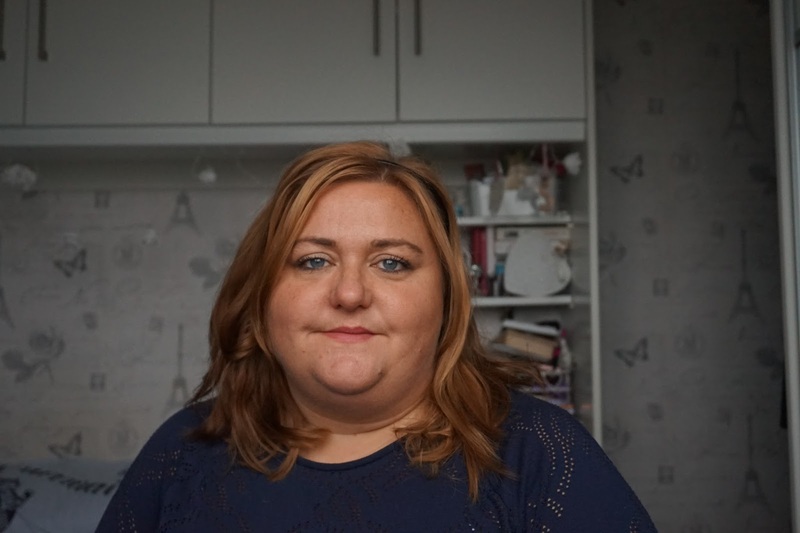 Tomorrow I'm going to a Plus Size clothes swap in Leeds organised by the Yorkshire Rad Fat Collective. I had so much stuff put away to bring but my mum mad me send a lot of it to the charity shop last week, but I had left some stuff at my grans so here are the items I've sorted out so far. I need to have another scan of my wardrobe and look through my shoes and accessories. A couple of the items still have tags on but they've been sat in my wardrobe unworn for too long! time for someone else to enjoy them. 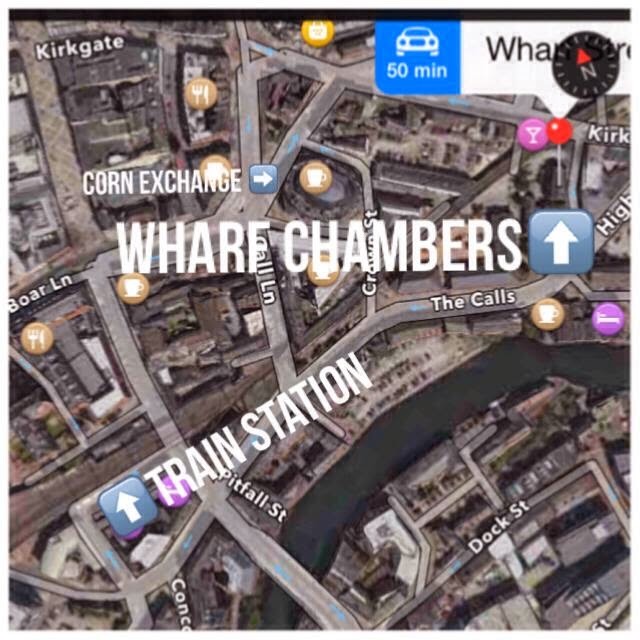 The lovely Laura from Lolly Likes put this screen shot on facebook of how to get there, it's not far from the trainstation and the shops. 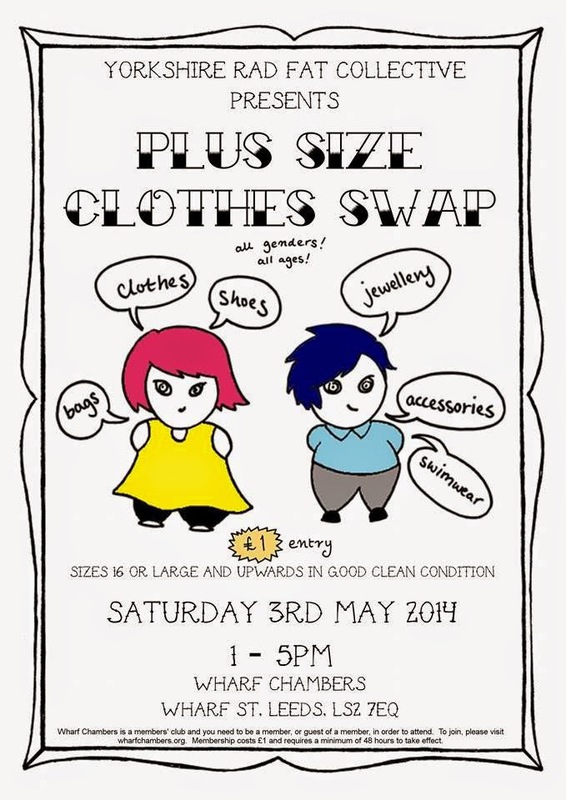 If you're in Leeds tomorrow I hope you can make it, everyone is welcome to swap clothes. I'm looking forward to getting some fab new dresses and catching up with people, who I haven't seen in too long. Love Everybody Assignment #6 - Bum.